The term “understocking” refers to maintaining an insufficient quantity of inventory for the demand. 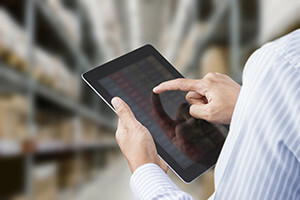 While organizations and business partners often complain about stock-outs (when inventory is exhausted), understocking is just as big of a problem. You may also be operating with sub-par safety stock because your accountant is telling you that carrying too much inventory will tie up too much capital. Alternatively, you might not have the space to accommodate the safety stock levels that you desire. There is no right answer to optimal stocking, but a lack of understanding can lead to stock-outs and cause you to lose valuable sales. 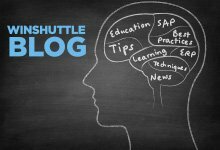 The great news is that Winshuttle provides two products to help avoid understocking and stock-out situations—in addition to the standard methods available in SAP. 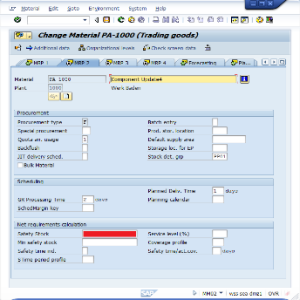 With Winshuttle Transaction, you can maintain the characteristics of materials and the stock reorder and safety stock levels. Winshuttle Query allows you to extract inventory levels so that you can identify, in real-time, whether you are close to encountering stock levels below the safety stock levels. Another cool feature is that the stock levels you initially determine aren’t set in stone. For example, if the decisions around changing the safety stock levels need to be arrived at through consensus, it’s easy to augment the material master change process further, by wrapping the Excel spreadsheet or change request form with a Winshuttle Foundation Workflow. Find out more about how Winshuttle can help you with in data quality and maintaining material master data by reading the Hubbell case study. 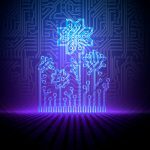 Hubbell has enjoyed a dramatic increase in the overall quality of data due to eliminating manual data entry.